We have hundreds of professional-quality full-powered walkie-talkie radios available for hire, and we can deliver them to anywhere in the United Kingdom. 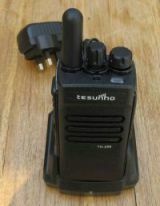 We have hundreds of professional-quality UHF and VHF walkie-talkies for hire, including analogue and digital models, and now also unlimited range SIM card network walkie-talkies. We also have a wide range of earpiece / microphones, speaker-mics and headsets available for these radios, including "aircraft-style" full sound-blocking headsets, as well as leather cases with neck-straps for easy carrying. We also have compact 6-slot charger units available, so that the hirer can easily re-charge their hired walkies. Use our 24/7 automated radio hire quote and booking system to get a price for hiring radios and accessories. Just enter your details, and how many radios, earpiece/mics, batteries etc you need to hire, the dates, delivery and collection arrangements, click a button, and the total price will be worked out for you on-screen. If you hire walkie-talkie radios from us and want them delivering to a London address, we can normally arrange this for the same day as you book them. The price for same-day deliveries varies by postcode (we are in NW6, so the price increases the further you are from us) and the type of vehicle used - call us for a quote! 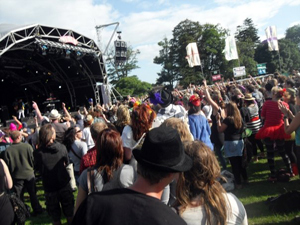 Organising a summer festival, fete, sports event in 2019? 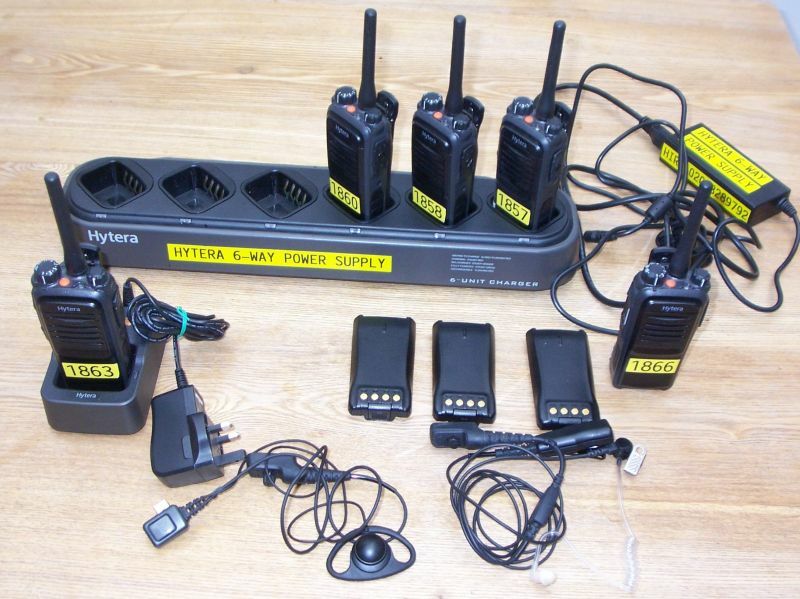 If you are planning a festival, fete, sports day or other summer gathering or event, we have walkie-talkies for hire, along with all of the accessories that you may need. 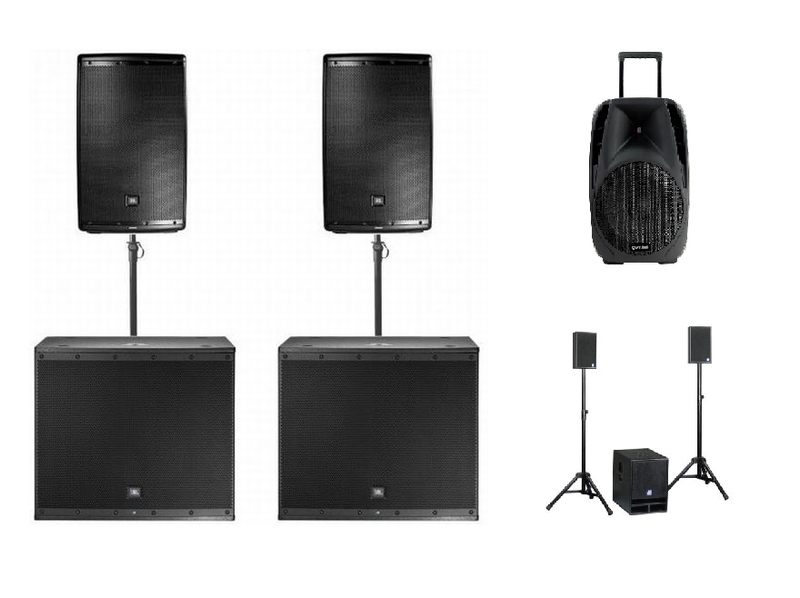 We now offer a selection of PA / Sound Systems for hire. We now have totally new SIM card mobile phone network walkie-talkies for hire. Using the mobile phone networks, they can transmit any distance you like, provided there is mobile network coverage. Yes, that's right - a walkie-talkie that can work across London or any city, or even from city to city hundreds of miles apart.